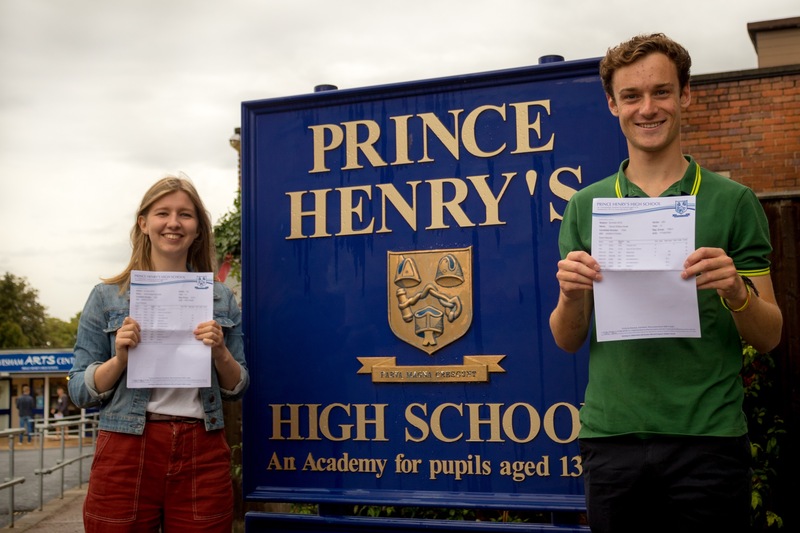 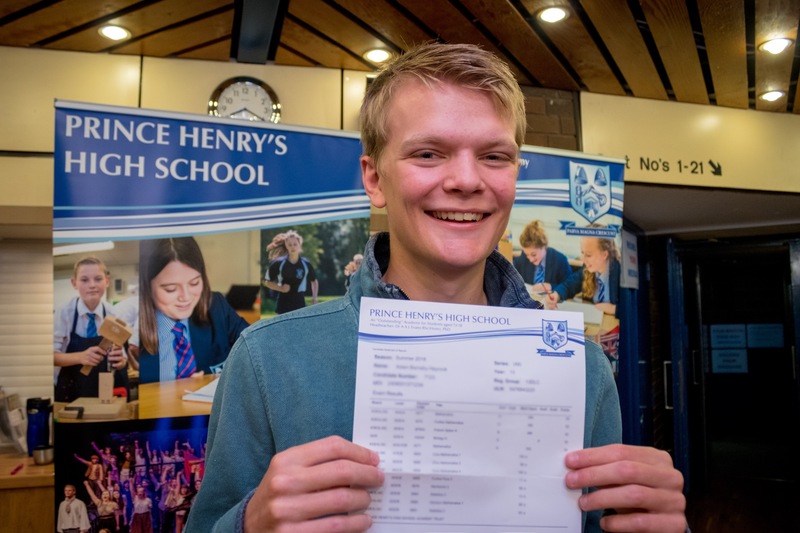 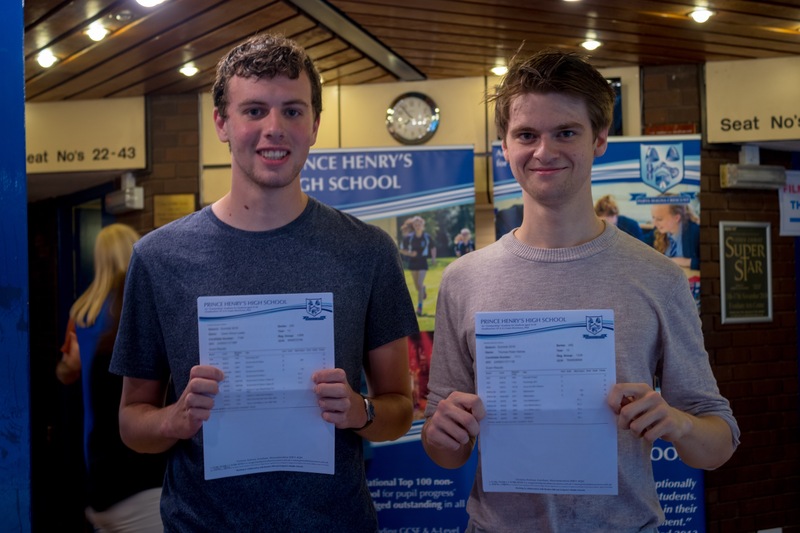 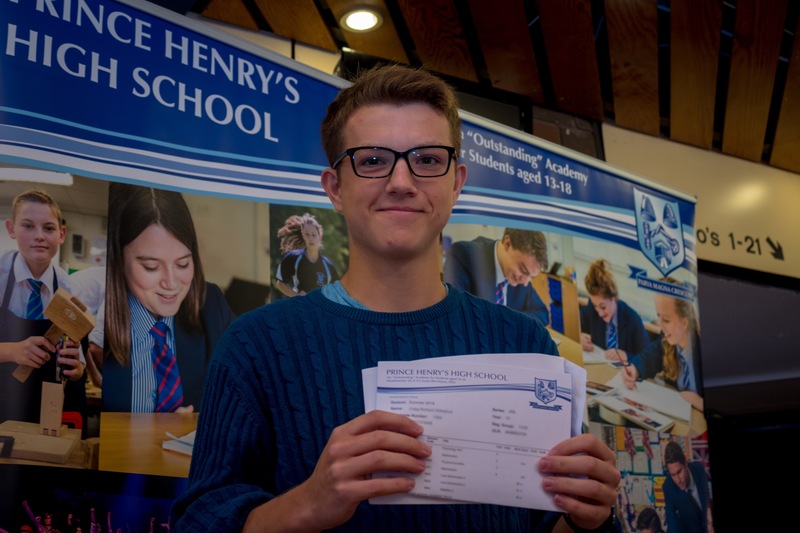 Prince Henry’s Sixth Form students are celebrating after achieving splendid results at A level. 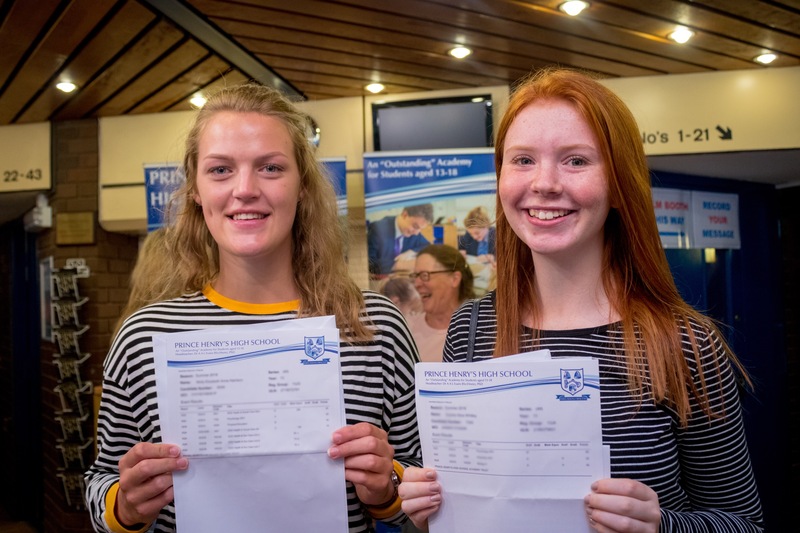 We are delighted to announce that over a quarter of the A-level results achieved were at A*-A; 57% were A*-B and 83% were A*-C. Nearly one fifth of the cohort (30 students) achieved three A Levels with at least 2 A grades at A-Level. 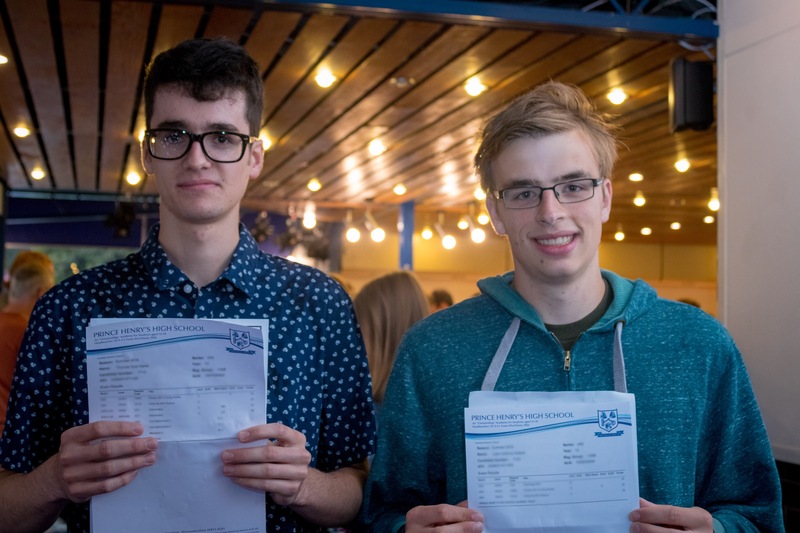 Our overall pass rate was 99%. 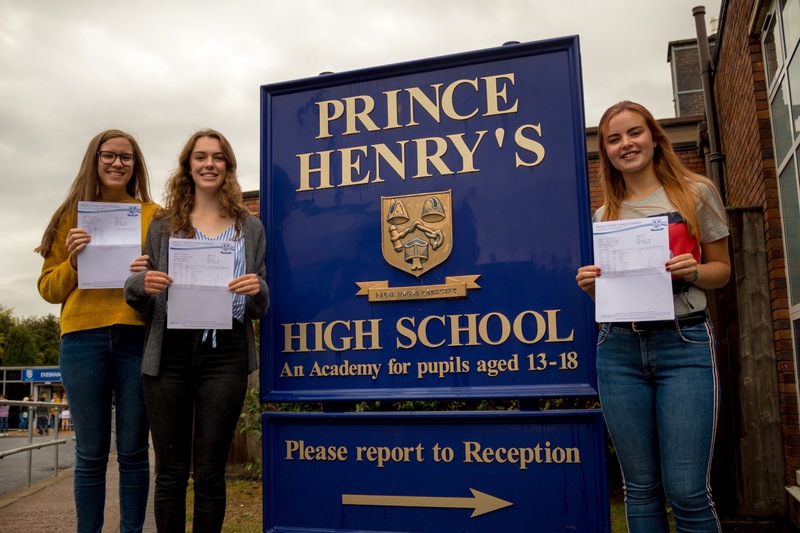 This academic year, three students have received offers from Oxbridge and have been successful in securing their courses of study. 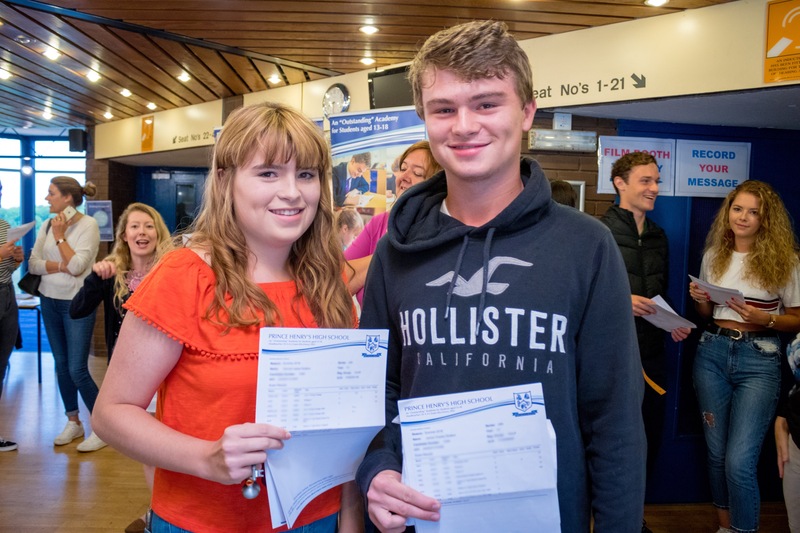 There are very many more success stories, too numerous to mention here, with most students reaching or exceeding their personal targets. 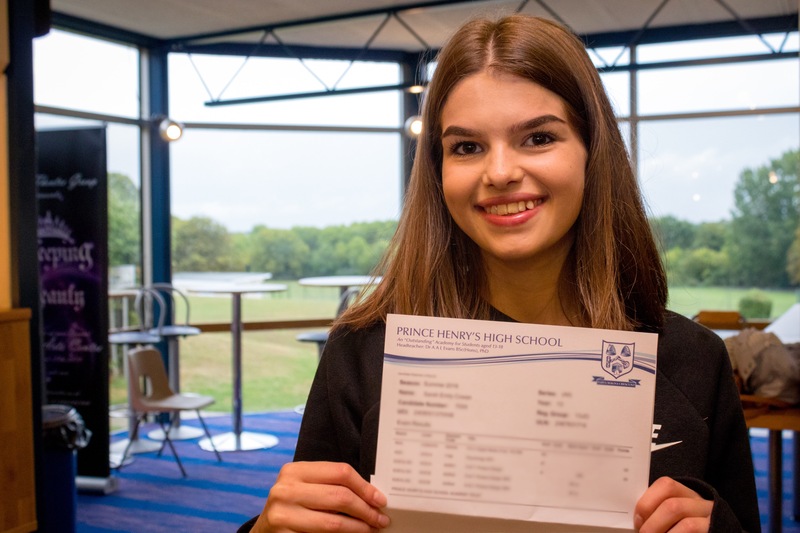 We are delighted that the vast majority of our students have achieved their first choice places at University. 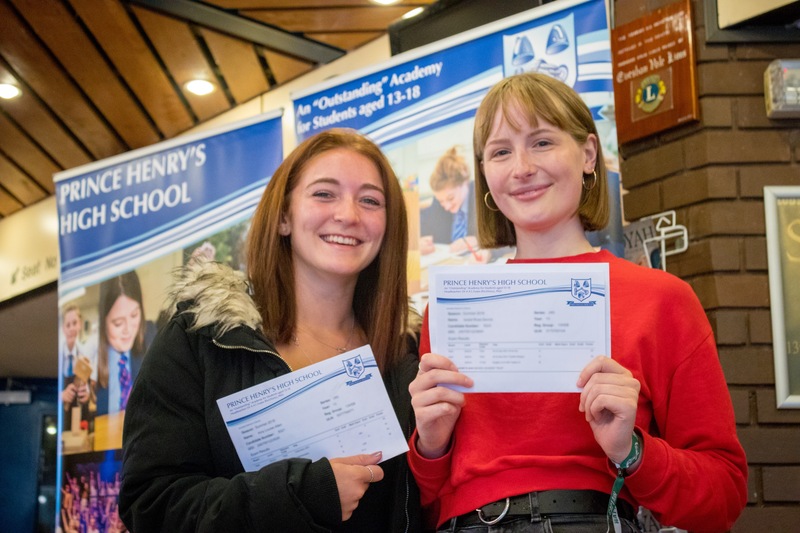 Head of Sixth Form Mrs Webb said “I am delighted that the students have been rewarded for all their hard work and commitment with these tremendous results. 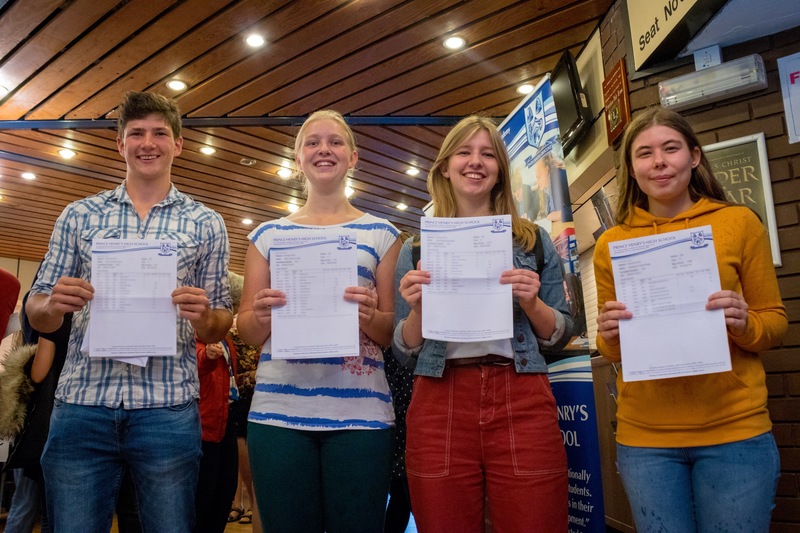 It has been a pleasure working with them over the last two years and I wish them every success in the next stage of their lives”.